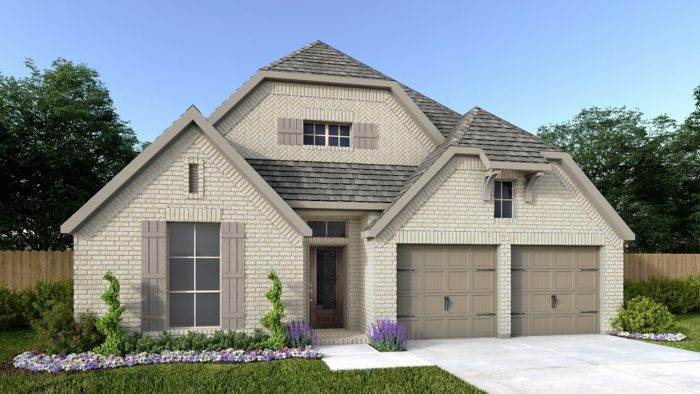 Ventana is pleased to announce that Perry Homes is joining our builder lineup this year for Phase II. Perry Homes is known for offering homebuyers an exceptional experience before, during and after the purchase of their new home and we’re excited to have them as part of the Ventana team. Read on to learn more about Perry Homes. Family-owned and operated, Perry Homes is committed to providing homebuyers with exceptional value, quality and customer service. Perry spent over 50 years building a sterling reputation as one of the largest and most trusted affordable homebuilders in Texas. They offer a variety of new home designs in over 50 communities throughout Austin, Dallas, Houston, and San Antonio. In 1967, Bob Perry recognized a need for quality homes at reasonable prices. More than 50 years later, Perry Homes’ success is largely due to the company’s founding values they still uphold today: Commitment to Quality, Exceptional Customer Service, Trusted Reputation, Industry Leading Warranty Protection, Homes Designed for Living and Unbeatable Value. Kathy Britton, Mr. Perry’s daughter, has a deep passion for continuing her father’s legacy. Since Kathy took on the role of CEO, Perry Homes has developed a renewed focus on beautiful homes in the best communities that are also functional for everyday living. Perry Homes will begin building in Phase II of Ventana. Floorplans and pricing will be available soon. To be the first to learn about Perry’s designs in Ventana, register for updates on their website. Perry Homes’ commitment to excellence, continued loyalty to customers and their distinguished reputation is why the demand for their homes is unrivaled. 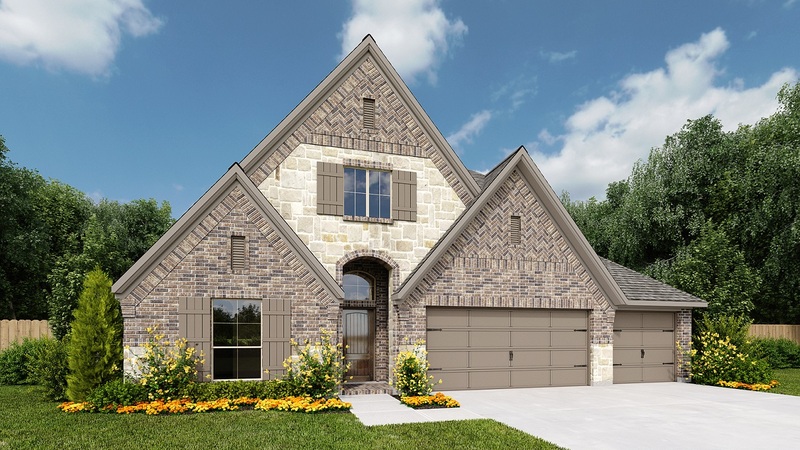 Ventana is thrilled to add Perry to our builder lineup in 2019 as our community continues to grow. To learn more about Ventana in Fort Worth, visit our website and contact us today to receive more information.